I’ve got lots of exciting new projects in development for 2016. 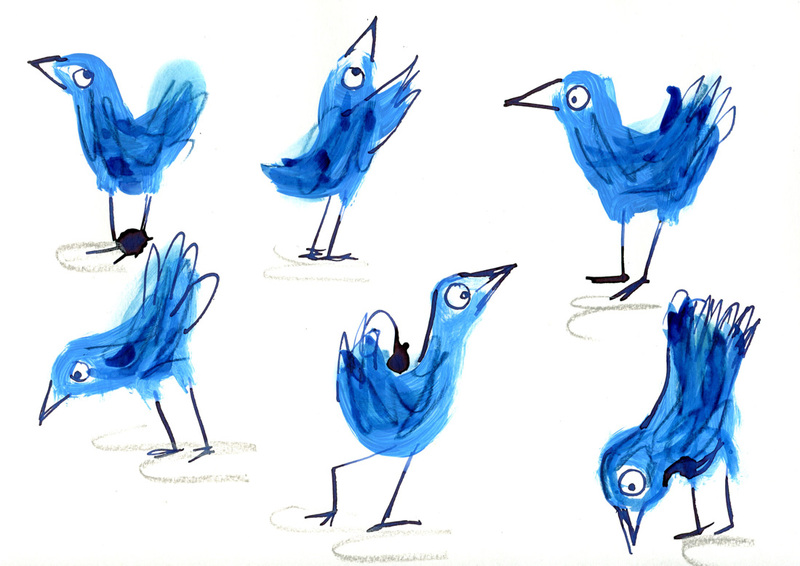 One is a picture book about a bowerbird and an orangutan – more on this later I hope, but in the meantime here are some character sketches using household paint, watercolour pencil, and good old Quink. This entry was posted in birds, Illustration on January 19, 2016 by Jane Porter.